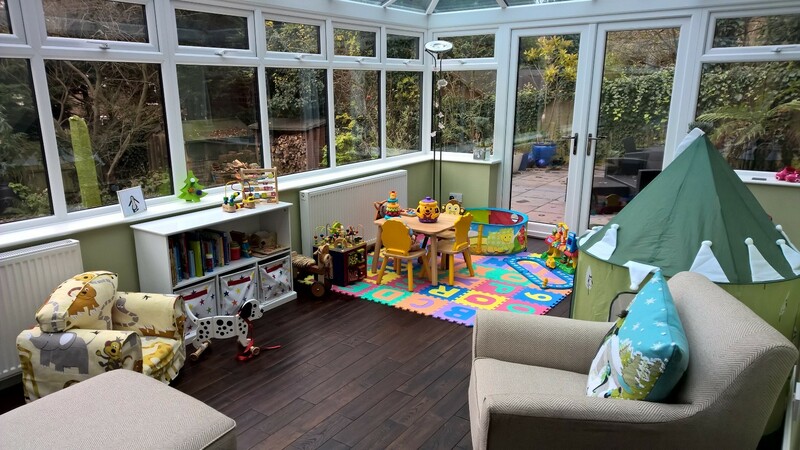 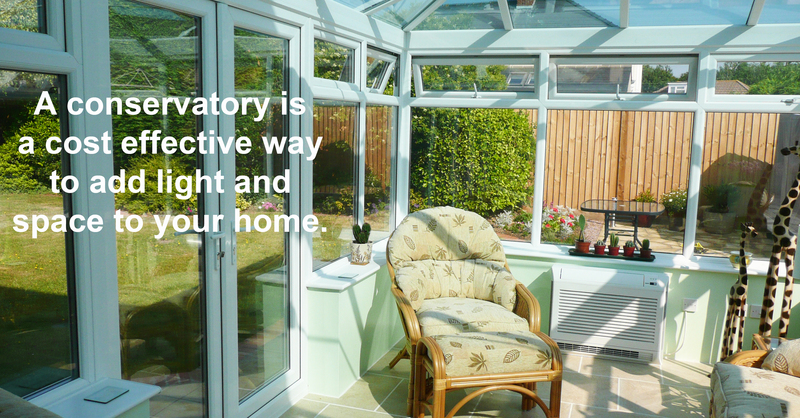 Whether you want it as a dining room, play room or extra sitting room, we want your conservatory to be a year-round space that adds value to both your home and your lifestyle. 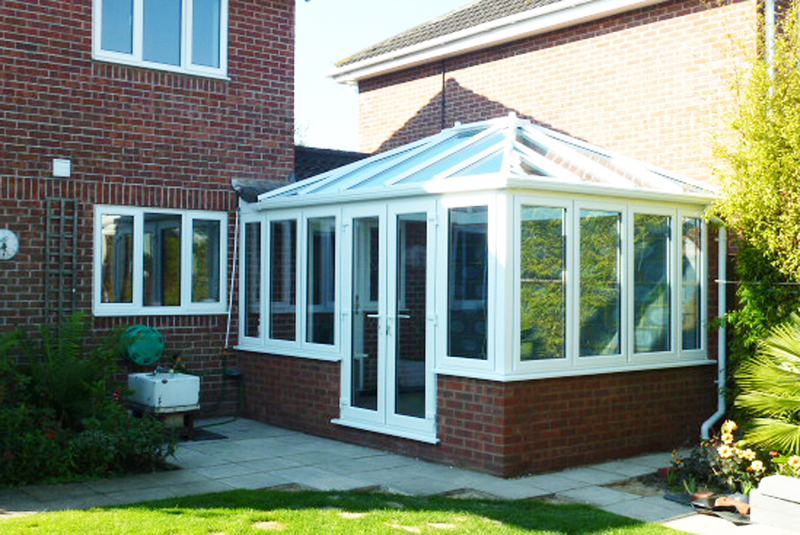 Our high quality conservatories come in a number of classically beautiful designs that can be tailored to your needs and are designed around your home and the garden layout. 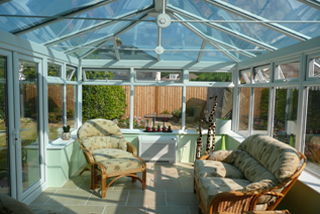 A conservatory transforms the look and shape of your home and forms a link between house and garden. 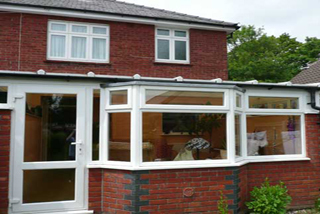 JK Home Improvements build conservatories that come in a variety of styles, each of which can be altered to suit the precise needs of your home. 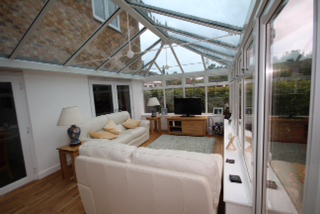 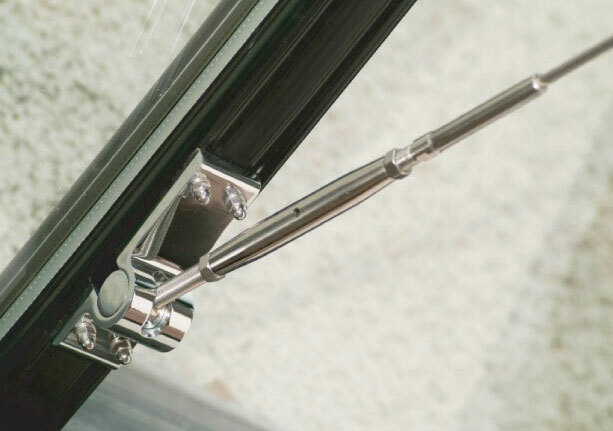 At JK Home Improvements we use the latest technology to construct our conservatories. 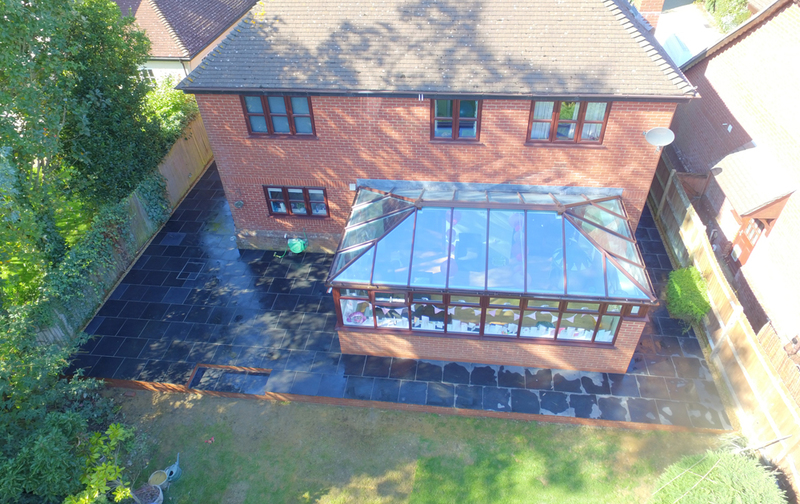 Plastic tie bars have been used traditionally to add strength and make a roof more robust but at JK Home Improvements we now us tie wires. 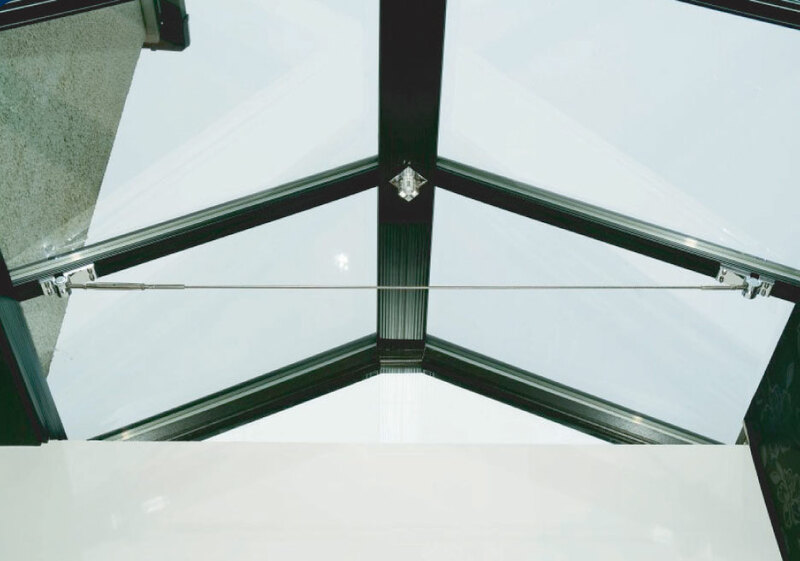 While providing the same structural advantages, our stainless steel tie wires are less obtrusive and leave the roof space free for fans and lights.